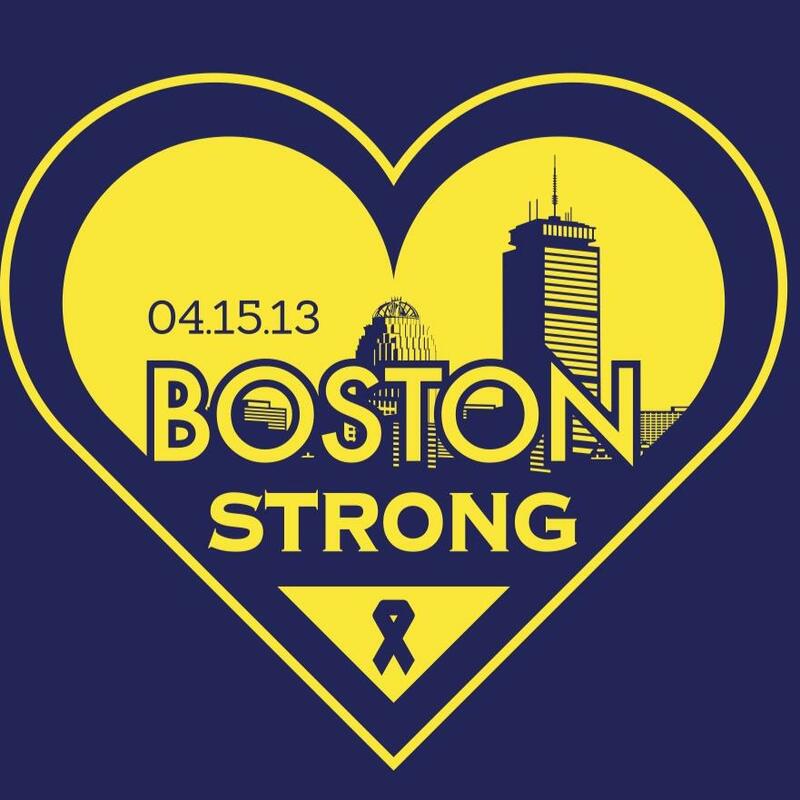 April 15th, 2015 will mark the two year anniversary of the Boston Marathon Bombings. In the wake of a terrible tragedy, America witnessed a city full of strength. The Boston community came together to support one another, and now, as the city gets ready for the Marathon once again, people are coming out in droves to support and to run for all those affected by the bombings. “When I was a boy and I would see scary things in the news, my mother would say to me, ‘Look for the helpers. You will always find people who are helping.'" Within hours of the bombing, Boston.com had posted an online form for stranded runners who needed accommodations, and it didn't stop there: Bostonians promised to provide clean clothes, warm meals, showers, and rides to get runners where they needed to go. Cell service overloaded from so many offering up their phone numbers to help those stranded in the city. So many people showed up to give blood that both Mass General Hospital and the Red Cross had to start turning people away. Both runners and observers rushed into the chaos to help, making tourniquets out of their t‐shirts and carrying people to safety. The anniversary of a traumatic event such as the Boston Marathon can trigger things such as anxiety, flashbacks, preoccupation with the event, difficulty sleeping, or avoiding being in the city. These feelings are normal, but there is help: Call your SAP for assistance at (800) 756‐3124. Dr. David King, a Mass General Trauma and Acute Care Surgeon, had just finished running the Marathon and left the athlete recovery area when he heard about the bombings. He rushed immediately to the hospital and began operating on victims, less than a few hours after finishing the 26.2 mile course. Dr. King and his team treated 15 people that day, operating for more than 30 hours straight. He ran last year's NY Marathon as well, saying, "I feel like it's going to be liberating, some kind of a celebration to crawl out from the darkness that was Boston in 2013." 33‐year‐old Adrianne Haslet‐Davis lost her lower left leg while watching the Boston Marathon with her fiancé. A professional dance instructor, she has been honored by The National Rehabilitation Center and Dancing with the Stars for her positive outlook while facing adversity. Unveiling a new prosthetic leg last March, she danced for the first time since the bombings at the 2014 TED Conference in Vancouver. John Andersen, a middle school science teacher and volunteer, had manned the microphone inside the medical tent near the Boston Marathon finish line for the past 15 years, and was praised by a doctor in the tent for keeping a sense of calm after the bombings. Every single person who came into the medical tent is still alive today. "The team worked quickly to stabilize patients and get them to ambulances and hospitals as police and bomb‐sniffing dogs were moving to evacuate the tent in case of further explosions," explains Andersen. "There was no chaos," he says. "It was like a well‐oiled machine."